Don Keough has been chairman of the board of Allen & Company, Inc., a New York investment-banking firm, since 1993. In 1993, Don retired as president, COO and a director of The Coca-Cola Company after 43 years of working with Coca-Cola. 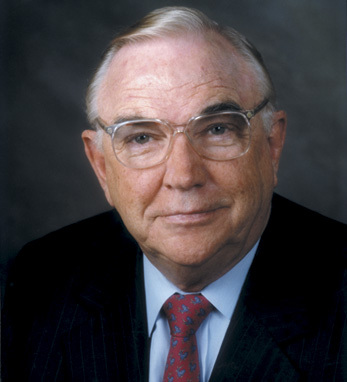 From 1986 to 1993, he was chairman of the board of Coca-Cola Enterprises, Inc., the world’s largest bottling system. He also served as chairman of Columbia Pictures, before it was sold to Sony Inc.